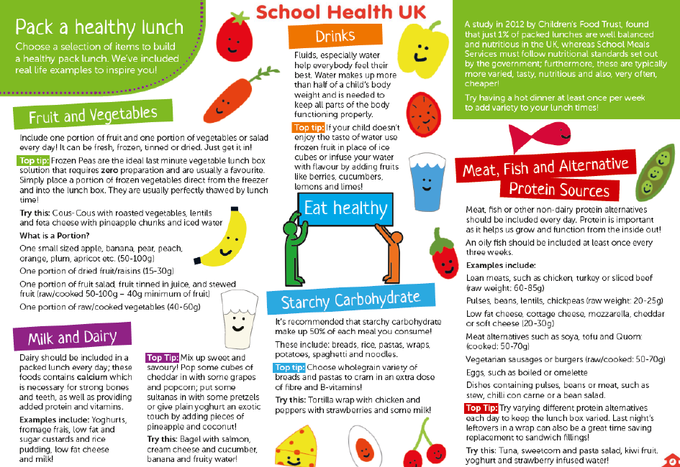 Healthy Top Tips for Parents! We teach children about road safety and also encourage them to either walk or ride bikes/scooters to school. We are growing a healthy school! 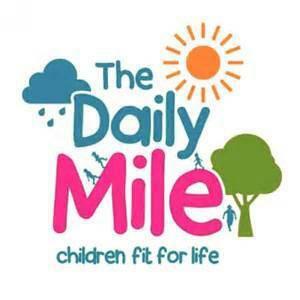 Children at Nash Mills run the daily mile everyday to help stimulate our brains for school work. This is in line with Herts Year of Physical Activity campaign 2018 which aims to increase physical activity for both adults and children to become the most active county in the UK.